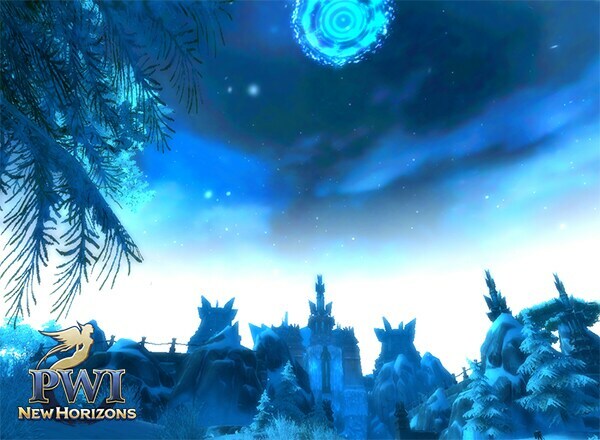 Are you ready for the newest update to hit PWI!? Well, if you're like us and cannot wait to see what's in store, then this little preview should give you a pretty good idea! Prepare to battle in an all new region, Luneska! It is said to be a powerful empire that rules all the frozen lands to the east! 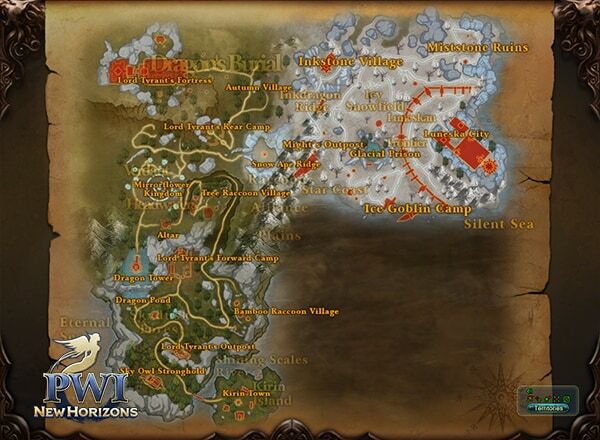 Players who reach Mirage Sky X can auto-receive the mainline quests once they enter the Primal World. When this starts, resources appear on the world map in each claimed territory, controlled by the faction that owns the territory. The objective is to attack and destroy the ore carts traveling within the enemy territories. All PVP penalities are suspended during ths time, and if you do not own a territory, you can still participate by attacking ore carts! We are introducing a new system that will reduce the amount of daily quests that you need to complete! Players level 100 or above can unlock the Active Point System, which will allow them to use the points to complete inactive quests. We are introducing a new system that will grant players an ATK and DEF buff in Territory Wars. The greater the difference in controlled territories, the stronger the buff gets. This is just the beginning, as we have more in store for you! Come join us 8/19/2014 when all new content drops!